25 years ago today Sir Tim Barners-Lee invented the world wide web! But we know who invented the web and when. Its exactly 25 years today Sir Barners-Lee published the codes that make the www. And with a few exceptions Thomas has been using these codes non stop 20 of the years. We wouldn’t have been able to deal with our guests directly. To communicate with them before they arrive so we make sure that they know about Tings and don’t end up staying in a place they wont like, receive reservations, arrange pick-up, answer questions about Kathmandu & Nepal, receive payment and all the other issues normally handled by an agent in an agency. The costs the web saves us make it possible to run Tings the way we do, without compromising on the things we find important. Like renovating house and rooms several times a year, supporting art @ Culture, support our staff, always buy the best quality ingredients in the kitchen, heaters everywhere in the cold season, 3 different & fast web connections that make it possible for us to communicate with the world that surrounds us, and a lot of other things we only think about today because of the anniversary. Without the web it wouldn’t be possible for us to live and work the way we do on-the-road in often very complicated parts of the world and still feel our friends and family in Europe. Skype, FB, Twitter, SMS, Viber and all the other social communication tools with or without Sound and Pictures make it possible for us the keep people we love and care for as parts of our daily life. Without the web a lot of our friendships wouldn’t have been possible. To nurse and maintain OR to get. Like the mail we received from Pedro on our mobiles two weeks ago while being on the road in Portugal researching the possibilities for a new Tings. From Thomas’ postings on FB Pedro found out that we were ‘in town’ and texted us to tell about how happy his stay at Tings back in April 2011 had made him – and if we would come by Seia and stay with him and his family. We DID an had a great time! Without the web it wouldn’t be possible for us to be on-the-road and still feel we are a part of Tings in Kathmandu. Thomas plays music in the lounge via Soundcloud, Annette discuss bookings and accounting with Dorjee, we all discuss menus and today’s specials with Jit when the season changes, we plan upcoming Art@Tings events and a discuss & solve all the smaller and bigger problems that come out of nowhere when you work with people in a country like Nepal. But most important – without the web we wouldn’t be able to feel the closeness we do with our lovely staff. We know that most hotels and restaurants in Nepal and other countries don’t allow their staff to go online. So cheers and congrats to the world wide web! We’re looking forward to being a part of your next 25 years!!! NB – here you can find us online. And remember Sharing Is Caring. 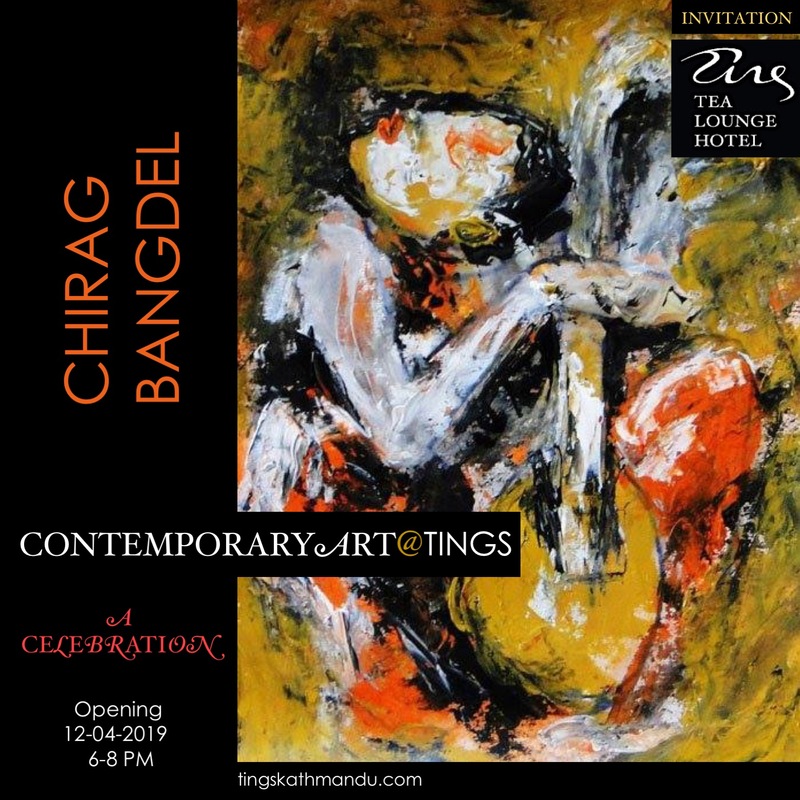 Posted in Guests & Stories, Tings Music, TravelersTagged Annette Tingstrup, Art@Tings, Facebook, Google, Hotel, International, Kathmandu, Lazimpat, LinkedIn, Pinterest, SoundCloud, Thomas Tingstrup, Tim Barners-Lee, Tings, Tings Lounge Hotel, Twitter, web25, wwwBookmark the permalink.